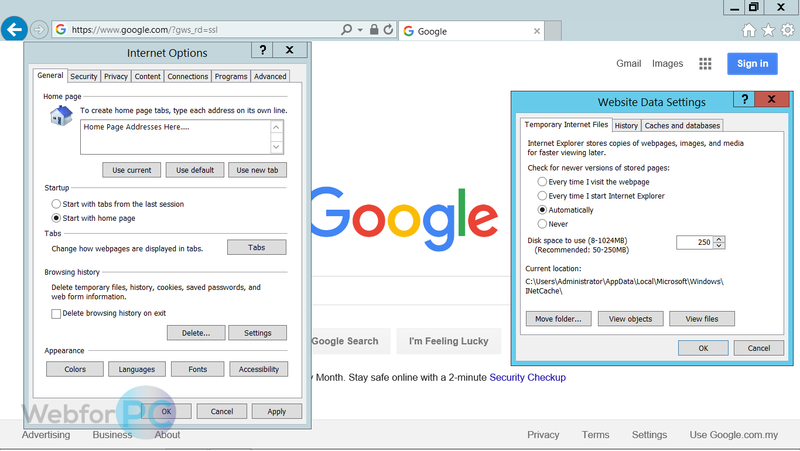 Download Internet Explorer 11.0.11 Latest Version Setup for Windows 7, Windows 8.1 and Windows 10. Enjoy hassle free browsing with brand new features. Microsoft’s jump from Internet Explorer 10 to IE11 didn’t bring up a big change in browser itself, but yes there existent some exciting new features that might be enough to grab your attention. The Modern or Metro version of IE 11 is blessed with some brand new ideas like, a built-in download manager to provide some acceleration during the process and to get your downloaded content managed quite easily within the folder to those downloads. 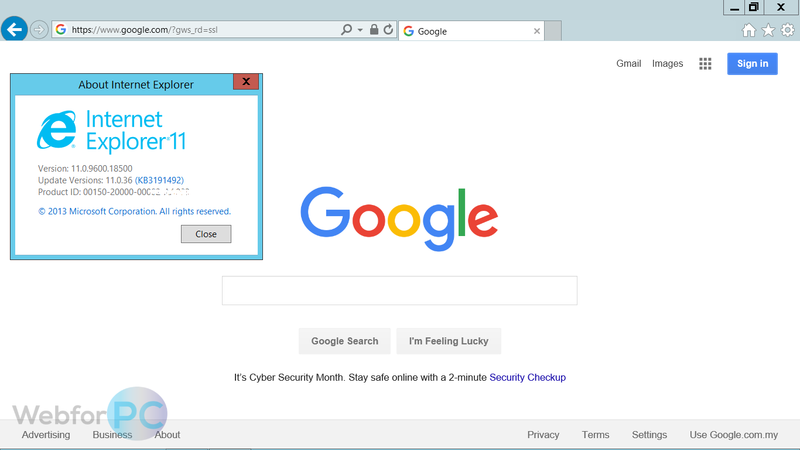 Further, IE11 seems to be a more committed version to write-back to those, who love to criticize this Microsoft’s browsing invention on behalf of a security lacking surfing experience. Yes, with an update the platform is improved with “Enhanced Protected Mode” to cover those security concerns, which a user might be thinking and which let an attacker to access personal or any other sensitive information. Although this seems an appealing addition, but this feature is turned off by default and in need of manual activation from the settings panel. Although Internet Explorer always found to be far behind in browser’s race if put in comparison with Mozilla Firefox and Google Chrome, but the comeback with 11th edition and the most recent update has brought this browser as one amongst the top choice for surfing on Windows 7. 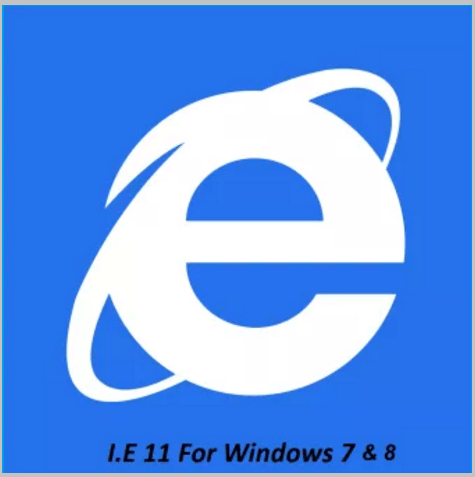 Still IE11 is considered as one of the consistent, stable, reliable and a dependable platform to browse not only on Windows 7 but on Windows 8.1 and on Windows 10 as well. Another high-level info is, IE11 is also found to be perfectly compatible with Windows server 2008 with Service Pack 1 and 2012 R2. Another feature has also been experienced as top-notch and a must to have for some user’s and that is the presence of Active-X Control Blocking, that renders an attention to keep Active X Controls up dated, because security flaws are there and various vulnerabilities may be found in out-dated controls that might let some serious threats to get in, which may be experienced as damaging to a Computer by accessing an info and by installing some un-wanted tools. Another advancement seen is the addition of Compatibility mode with IE11, which tends to deliver a compatible application platform on Windows 8.1 and on Windows 7 based devices, Using which an environment can be created which lets a Website consider a user-modified settings to emulate multiple functionalities, while avoiding the common browser’s related apps compatibility issues. IEAK Administration Kit is also seeming to us an advancement toward the creation of customized branded versions of IE11. So, it’s not a bad deal to get IE11 installed on your new device if the added features sounds good to you. Version is not supported with Windows 8.0 and comes pre-installed with Windows 8.1 and Windows 10 user’s may also get it for free but it won’t be coming pre-installed with Win 10. Do also consider the limitations that are being brought by the edition in discussion, some amongst them are the limit to open only 10 tabs simultaneously, caps on managing Favorites and the whole screen view by default. Above the features aforesaid, there are some other outstanding notes about the version, which could be checked in a list below. Built-In download manager with plenty of options. Live tile support for pinned sites. Enterprise mode with additional functionalities. Flexible Box Layout for CSS. Language packs may be downloaded. More compatibility for modern apps. Product’s Nomenclature: Internet Explorer 11. Updated Here On: 9th of February 2017. System Requirements: Windows 7, 8 or 10. 1 Ghz Processor, 1 GB RAM, 300 MB Disk Space. IE 11 may be put in actions as an alternative to Google Chrome or Firefox, as the newest features are commendable. Improved security, addition of compatible mode for brand new apps and more stability are the some fields where the product seems to be expertise in. 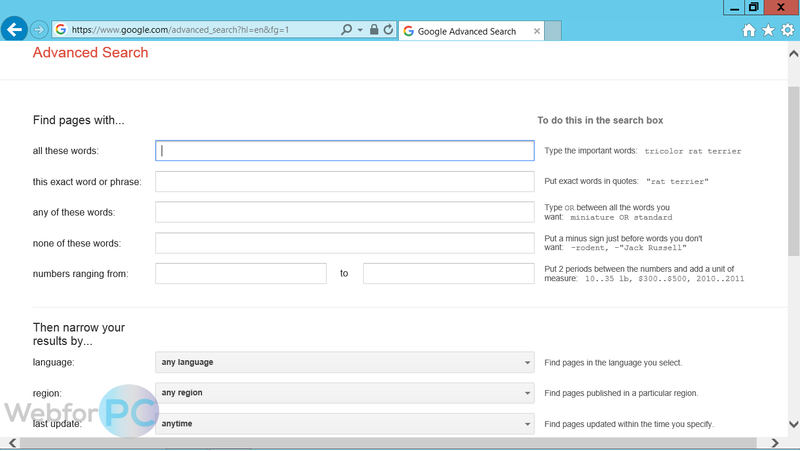 Try it and give your browsing experience a customizable and a swift look. Choose your download option below (as per system specs), and select an appropriate button to be taken to the download processing page.